Behold! 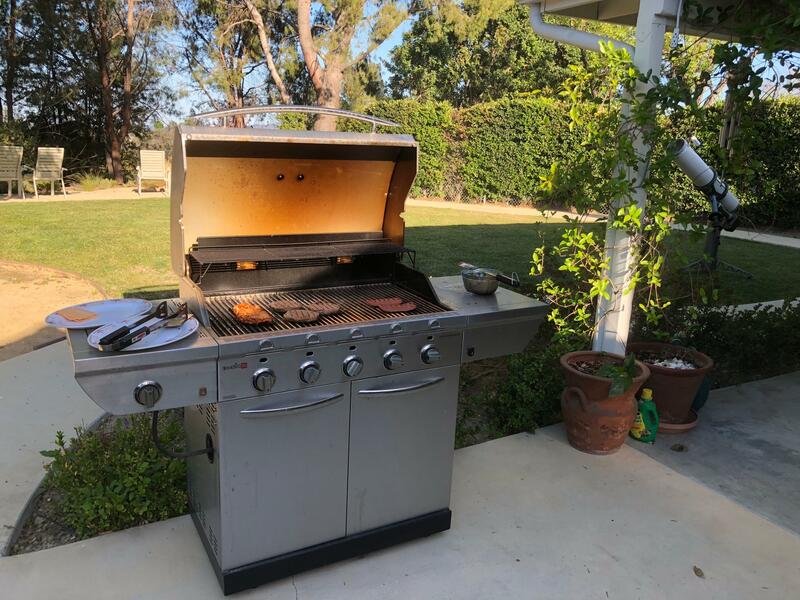 This fully armed and functional BBQ! 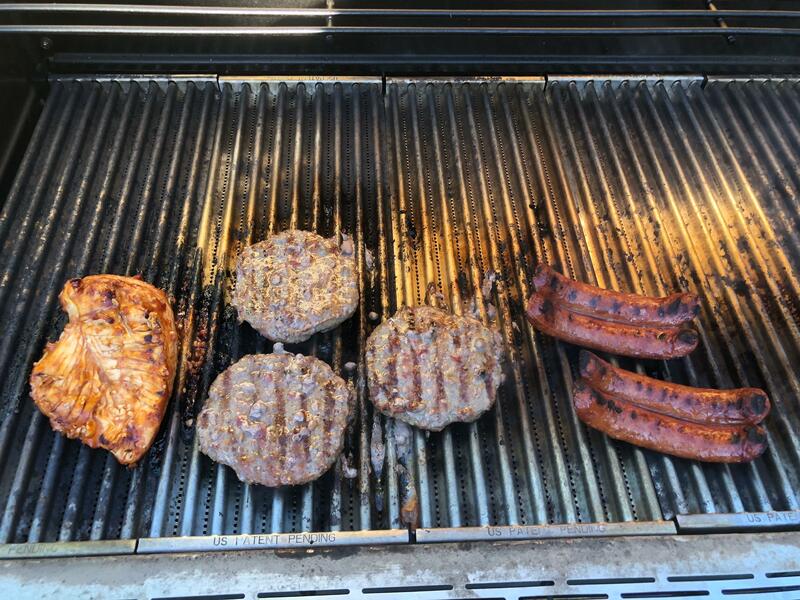 With the 4th coming up, family coming over, and bigger and better backyard bashes on the horizon, it was time to clean the grill, get it re-assembled, and have our first BBQ at the new house. Well, almost. In the photo above you can see the big telescope, the 8″ Cave Newtonian. What you don’t see, because I can’t find them yet, are the eyepieces and other smaller accessories that I need to actually use it. It would have been nice to check out Venus and Jupiter tonight. That will have to wait. I’m not a fan of bbqs, but I appreciate their cultural significance!